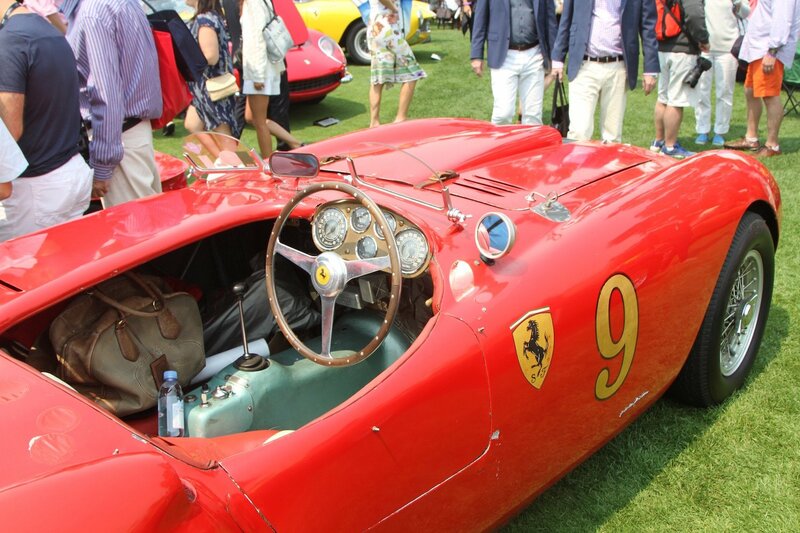 Pebble Beach, held in California every August, is quite simply the best and most important classic car event in the world. 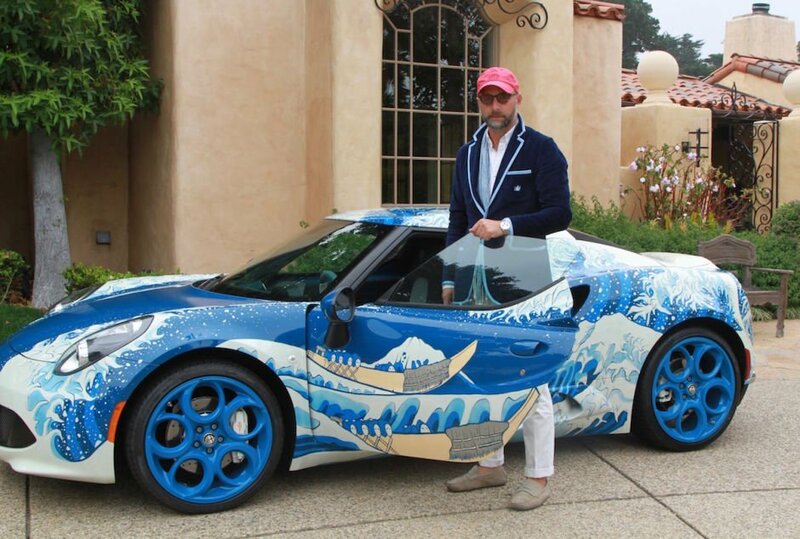 The proper name is actually Monterey Car Week, of which the Pebble Beach Concours d’Elegance is merely the final, and most prestigious, event. 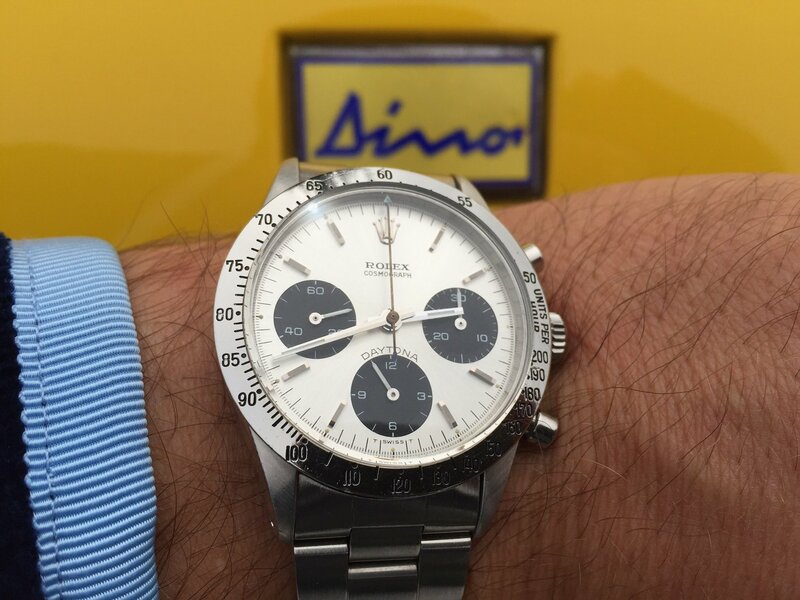 It’s also a strong draw for watch collectors, many of whom collect cars as well. 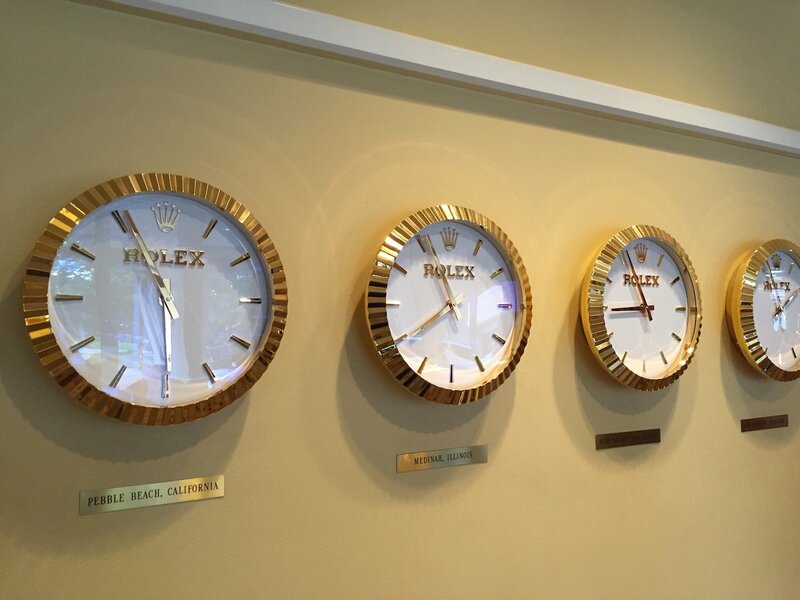 And the watch of choice is of course Rolex, which has had strong ties to the world of motorsports and classic cars for over 75 years. 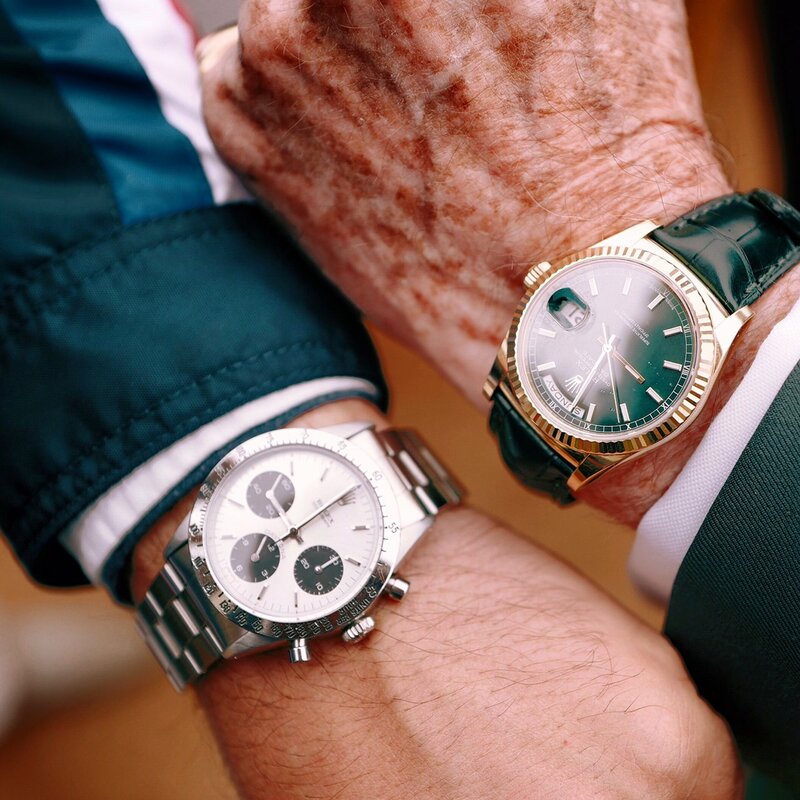 Rolex is a sponsor of all three of Monterey Car Week’s main events – The Quail, A Motorsports Gathering, the Rolex Monterey Motorsports Reunion, and the Pebble Beach Concours d’Elegance – and it presents specially engraved Rolex watches to winners at all of them. 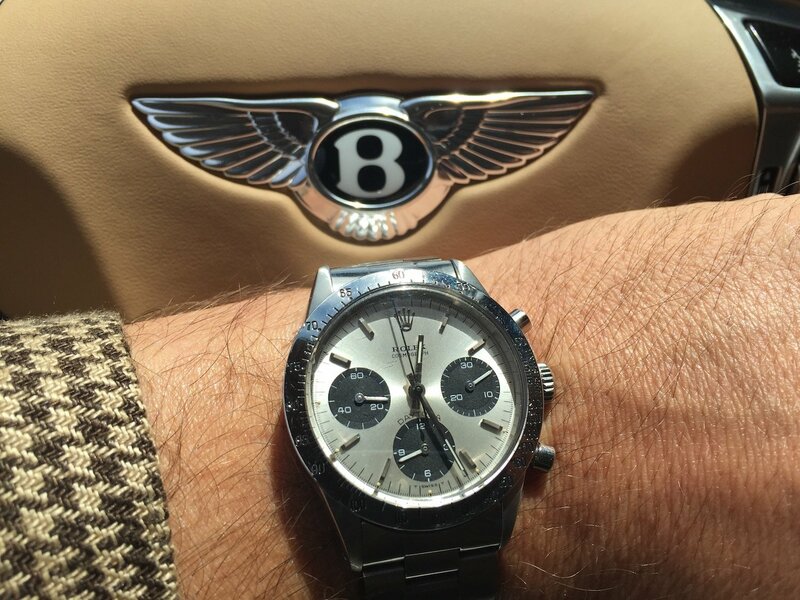 So a Daytona seemed the obvious choice to wear when attending the big three events and the various other VIP gatherings that have sprung up around them. 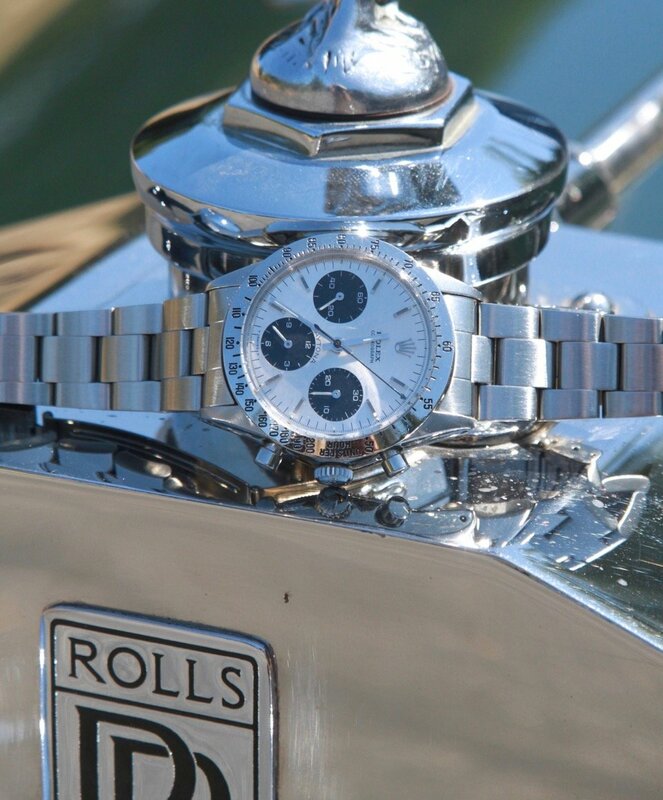 Given the focus on classics, we selected a vintage Daytona Ref. 6262 from the impressive personal collection of Bob’s CEO Paul Altieri. 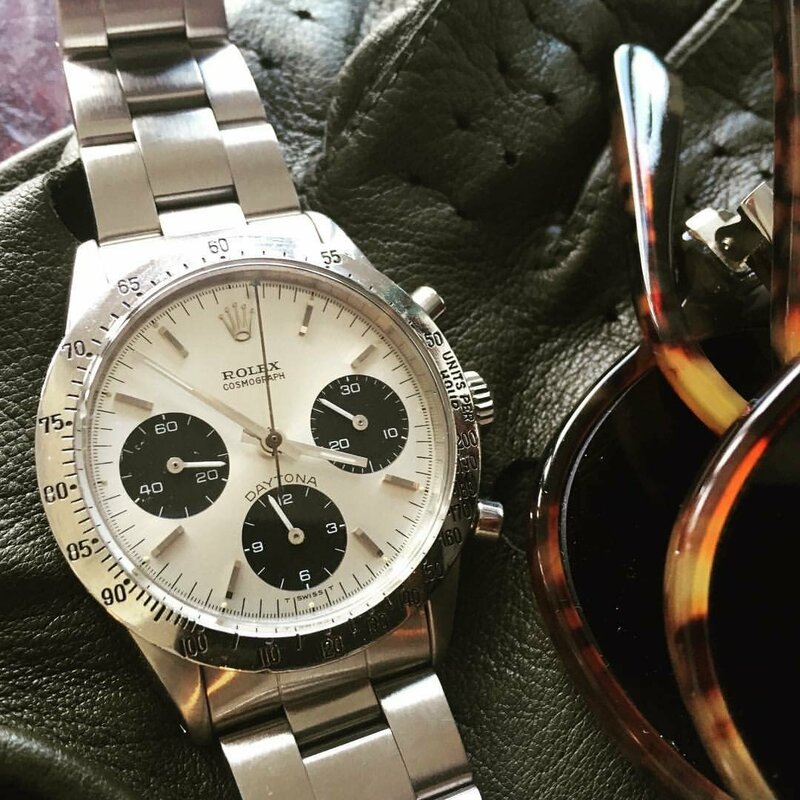 One of the rarest vintage Rolexes ever made, it was produced for only one year in 1970. A transitional model, it features a combination of luxury and old-fashioned design – the perfect timepiece for the occasion and a fitting complement to the new Daytonas being given as prizes. 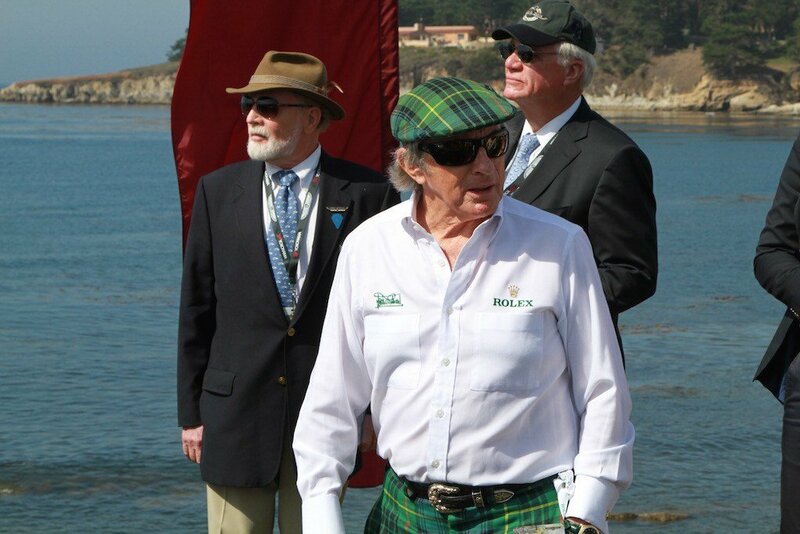 At The Quail, Rolex arranged for its best-known motorsports ambassador (officially called a “testimonee”), three-time Formula One World Champion, Sir Jackie Stewart, to conduct a tour of the finest classic sports cars on view. At the conclusion of the event the Best in Show prize, and a steel and gold Daytona, was awarded to Austria’s Andrea Mohnringer for his stunning 1953 Ferrari 375 MM Pinin Farina Spyder. A few years back we had the privilege of riding with Mohnringer in another of his classic Ferraris during Bahamas Speed Week and can attest that he is the epitome of the gentleman racer. 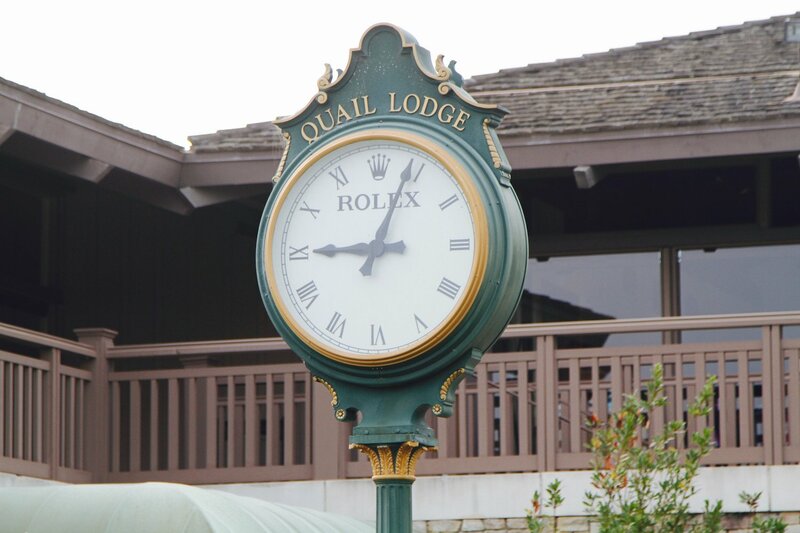 The night of The Quail we were invited to Rolex’s VIP dinner at Bernardus Lodge given in honor of another British racing legend, David Hobbs. During his 30-year racing career Hobbs drove nearly every kind of race car, including iconic endurance racers, Indy cars and Formula One cars. He finished third in his Formula One Grand Prix debut and had three third place finishes at the 24 Hours of Le Mans. At the cocktail reception preceding the dinner the Daytona 6262 was widely admired. Aside from a number of racing drivers the dinner was attended by BMW of North America CEO Ludwig Willisch, who races cars himself and always wears a Rolex.